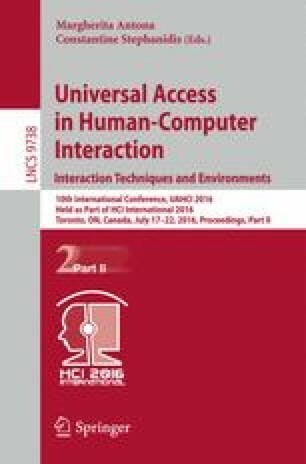 In this paper, we present an emotion recognition methodology that utilizes information extracted from body motion analysis to assess affective state during gameplay scenarios. A set of kinematic and geometrical features are extracted from joint-oriented skeleton tracking and are fed to a deep learning network classifier. In order to evaluate the performance of our methodology, we created a dataset with Microsoft Kinect recordings of body motions expressing the five basic emotions (anger, happiness, fear, sadness and surprise) which are likely to appear in a gameplay scenario. In this five emotions recognition problem, our methodology outperformed all other classifiers, achieving an overall recognition rate of 93 %. Furthermore, we conducted a second series of experiments to perform a qualitative analysis of the features and assess the descriptive power of different groups of features. The research leading to this work has received funding from the EU Horizon 2020 Framework Programme under grant agreement no. 644204 (ProsocialLearn project).